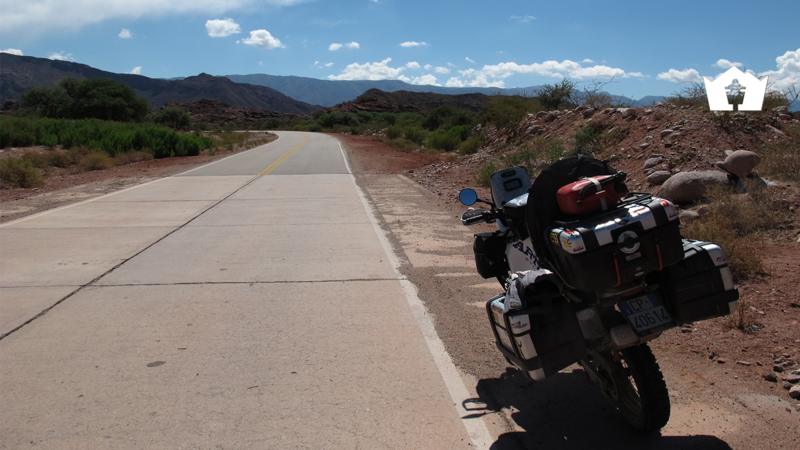 In our tour of the Andes & Atacama Desert we ride along a lengthy stretch, almost entirely asphalted, of Ruta 40, crossing through Argentina. 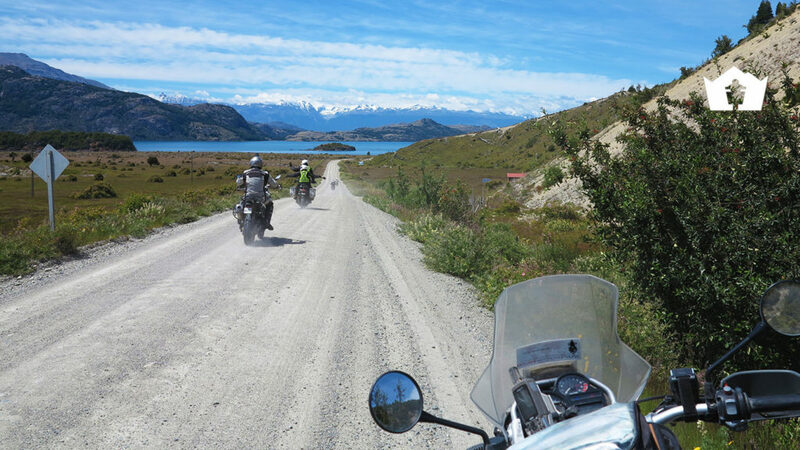 We also meet this famous South American highway, over 5000 kilometres in length, during our tour of Patagonia & Tierra del Fuego, this time on its unpaved stretch. 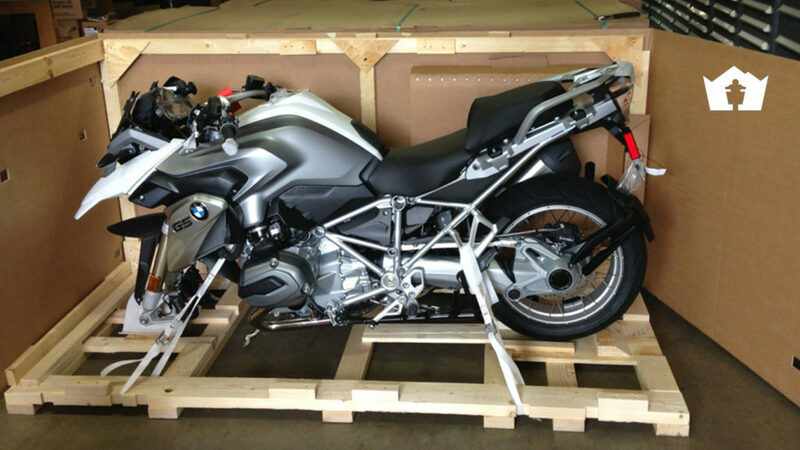 The Argentinian section of this very long road penetrates the evocative scenery of the canyons and crosses the country’s most important wine-producing regions, before changing course and running towards the border with Chile. 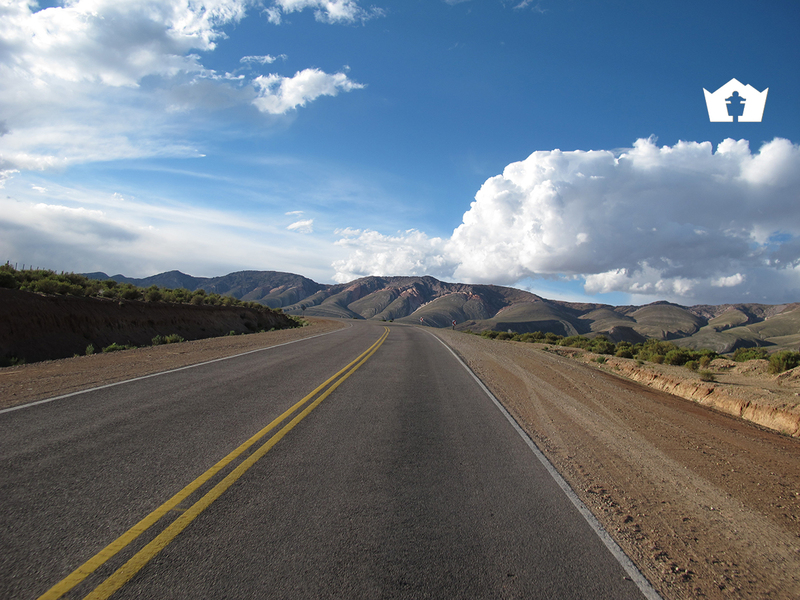 Our itinerary along Ruta 40 is made particularly fascinating by the continual variation in the landscape and its colours and by the discovery of the marvels that Argentina has to offer. 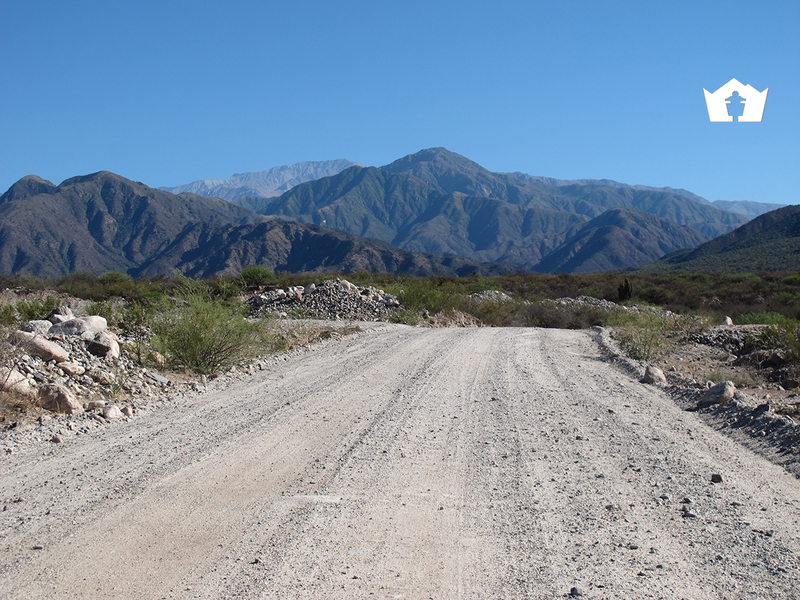 Our route leaves the region of the Seven Lakes to pass through a continual succession of forests and luxuriant scrub, in several areas still covered by the volcanic ash of the 2011 eruption. We journey on, constantly immersed in strong colours: the brilliant green of the forest areas, the blue mirrors of the lakes, and, in some stretches, the grey of the volcanic ash. When we leave these verdant regions the more arid landscape of the steppe reappears before giving way to the vertical sides of the canyons. 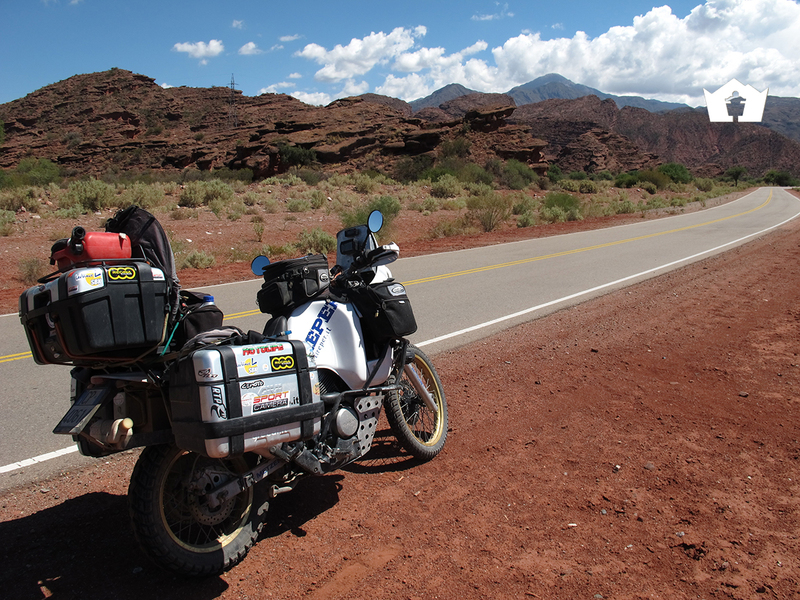 While going through these regions we shall see the spectacular changing of the colour range, which, from the ochre yellow and orange of the steppe region, now takes on the bright shades of intense red and rust, characteristic of the majestic rocks of the canyons, beside which we shall stop for a break several times. 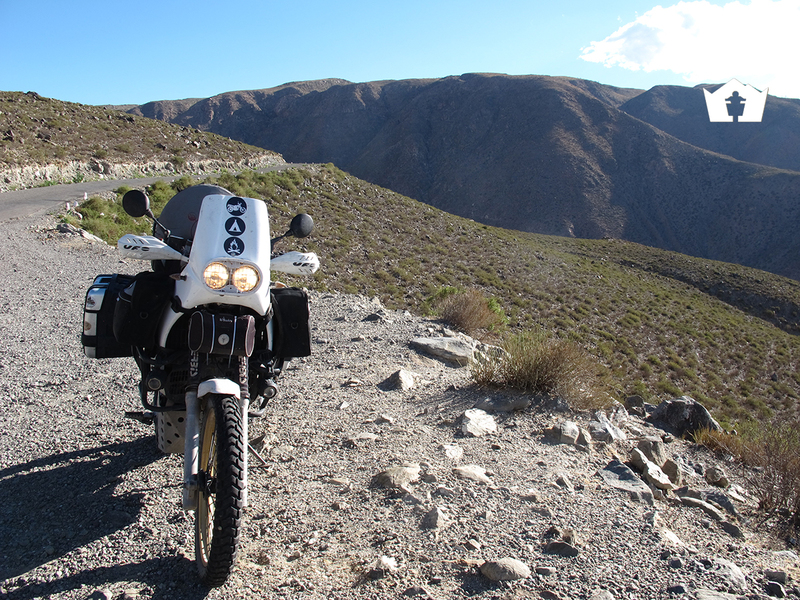 Apart from a few short stretches, Ruta 40 in Argentina is completely asphalted and allows us the possibility of riding at speed, crossing places of extraordinary beauty until we reach the cities of Mendoza and Cafayate and the production regions of the famous local wines, exported throughout the world. 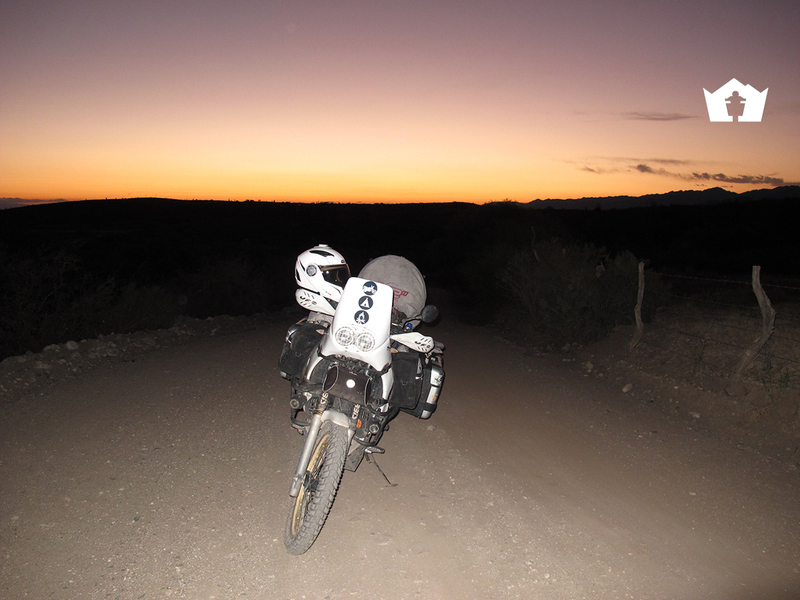 In the course of our journey we shall moreover have the privilege of spending the night in a typical ‘bodega’ where one of the best Argentinean red wines is produced, before continuing to Cafayate where our night stop will be in a ‘posada’, an ancient inn dating back to 1892. 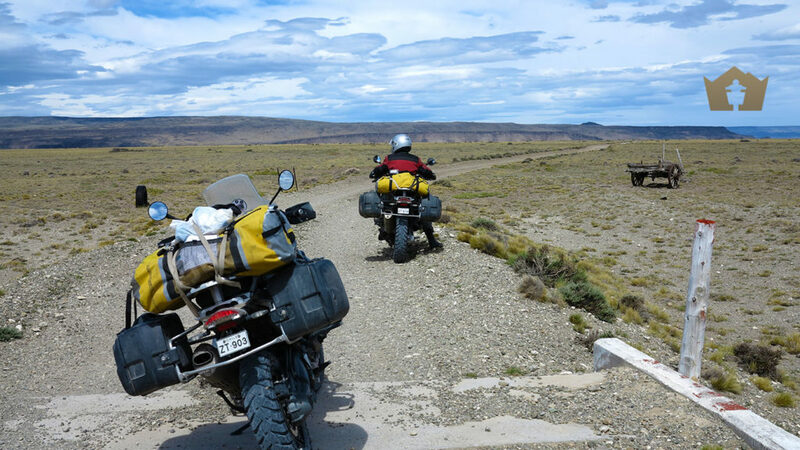 Our journey along Ruta 40 continues to the most northern point of Argentina, where we turn towards the border with Chile, to venture towards the Andean Jama Pass. 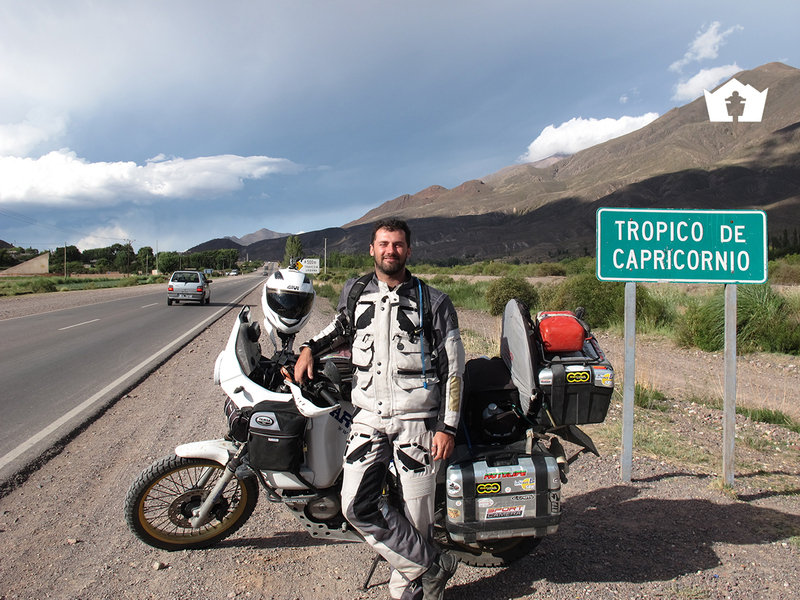 As well as the unpaved kilometres of Ruta 40 included in our Tour of Patagonia, the asphalted stretch of this historic South American road also presents us with a unique and precious travel experience and allows us to discover the fascination of Argentina, a country rich in strong emotions, above all for a motorcyclist. 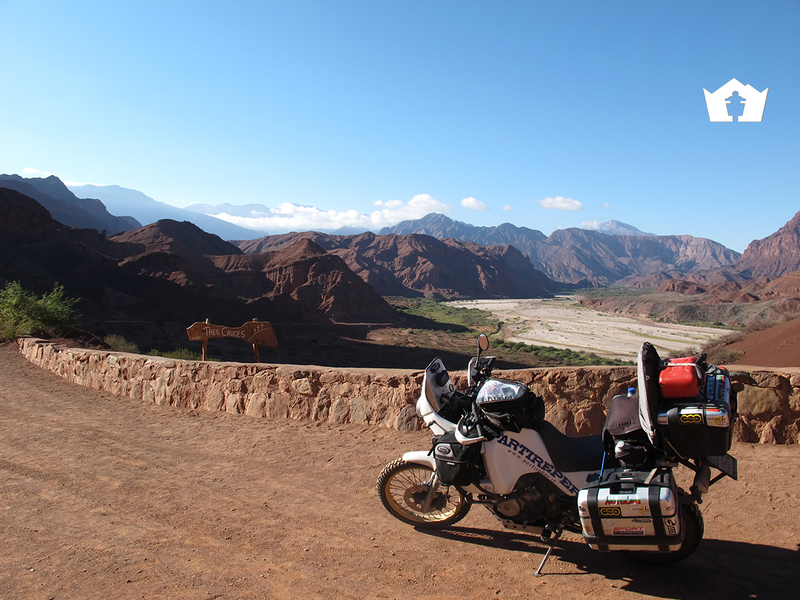 Andes & Atacama Desert on a Motorbike! 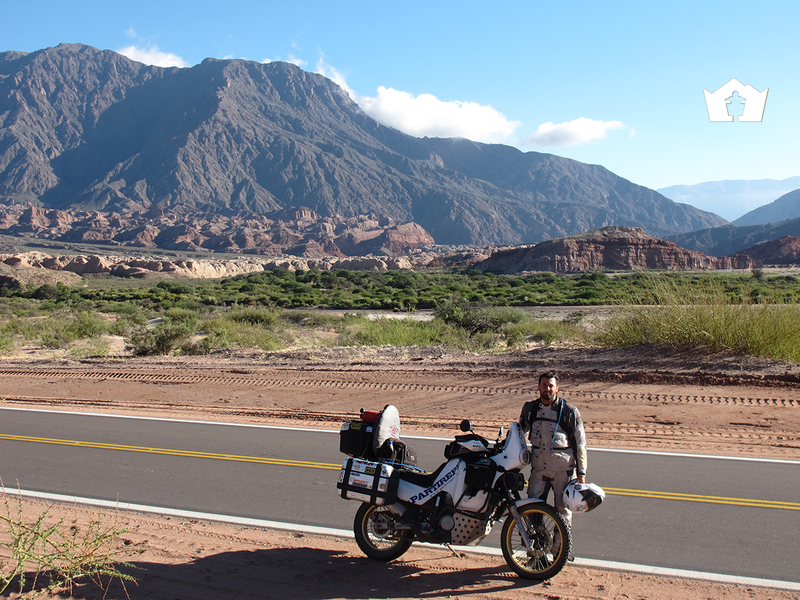 We run the Andes & Atacama Desert Tours from September to June, organising guided groups or providing rental motorbikes for riders interested in solo experiences. 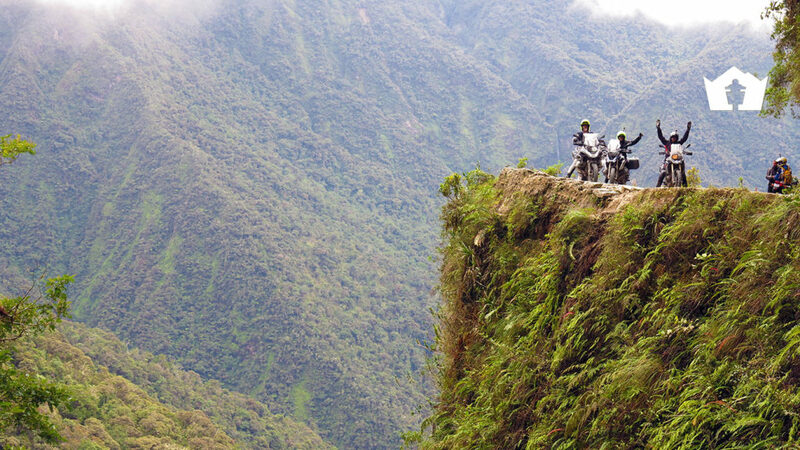 Death Road by motorbike: is it truly so dangerous and are there alternatives?